With Valentine’s Day on its way, it is time to dream up imaginative ways to celebrate this holiday with your loved one. You can push outside your comfort zone with something new or simply go for the comfortable by staying in for an awesome homecooked meal at your apartments in Sherman Oaks. Either way, you are sure to have a great time while using one of the following date ideas. If one restaurant is good, then three is even better. You can take your date on a restaurant sampler to check out the options at three different venues in one night. Take your time as you head to the first restaurant for a drink and appetizers. Enjoy the same slow approach to dinner at the second restaurant and dessert and a nightcap at the final venue. 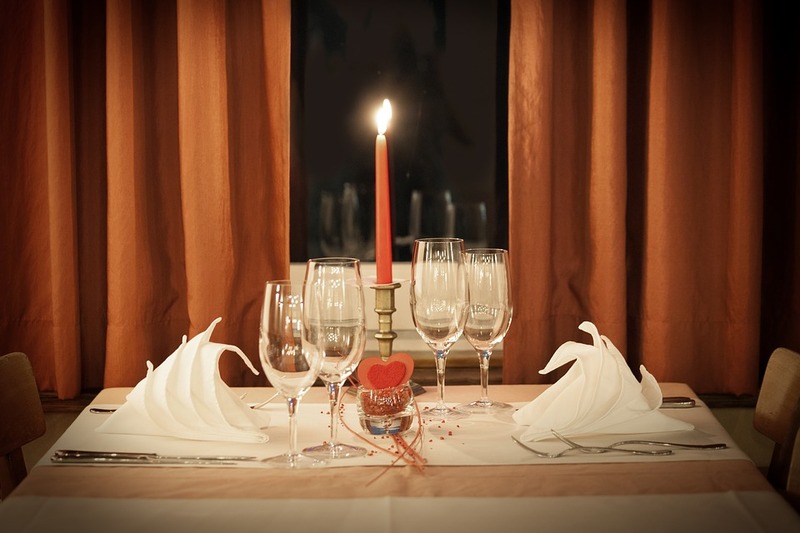 The leisurely pace will make the night much more special for you both. For busy couples, sometimes the best thing in the world is just staying home together and enjoying a home-cooked meal at our Sherman Oaks apartments. Make sure to create something that is quick and easy by using your rotisserie, crock-pot or other auto-cooking device. Put on your favorite movies or enjoy playing video games together to extend the magic of the night. An impromptu visit to an art class gives you an opportunity to make brand new memories with your loved one. On Valentine’s Day, many art class instructors will lead a project that you can give to each other as gifts afterward. On your way home, stop at the best ice cream spot you know to enjoy a scoop or two together. If you take your time enjoying your ice cream, and the company of your loved one, you can make the night feel endless. After your fun-filled day, you will want a comfortable place to come back to. Our Sherman Oaks apartments offer one-, two- and three-bedroom floor plans to suit your lifestyle. You can give our team at Chase Knolls a call at (877) 712-7918 to learn more about our available apartment homes and amenities.